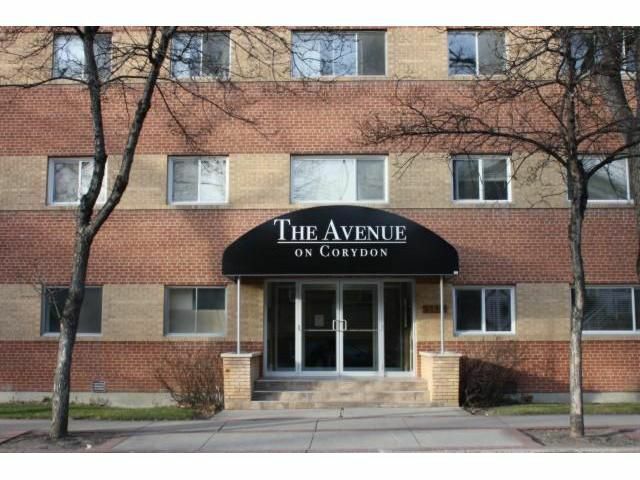 The Avenue, new condo conversion, gorg 1 bedroom unit, includes total refurbished condo, incl new Maple kitchens, granite counters, stainless appliances incl. Beaut Walnut hardwood floors, new baths, part a/c, new horizontal blinds, only 4 units left. 62 sold in 3 months. Great price, a must see, the units are beautiful.